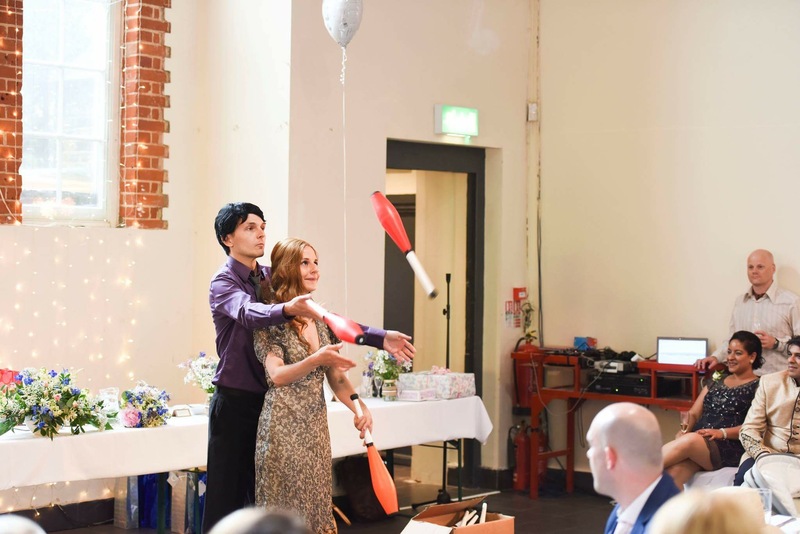 Ben and I started working together in 2016 when Ben graduated from the National Centre for Circus Arts in London. 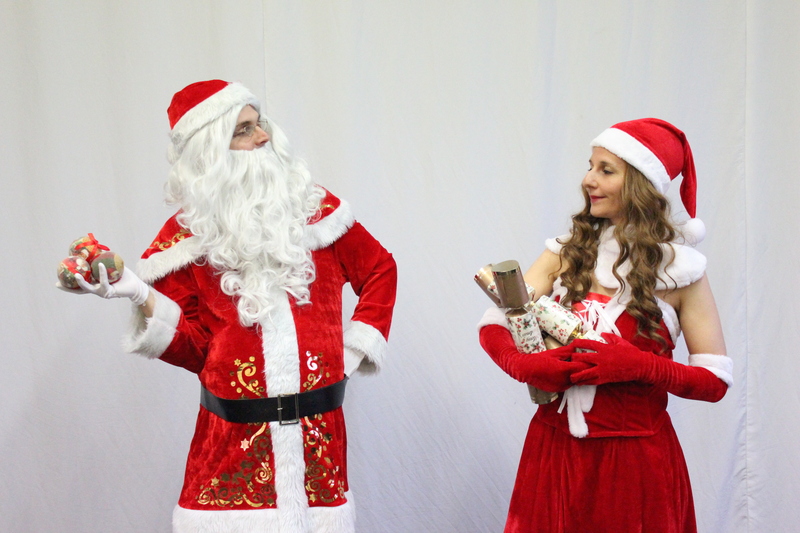 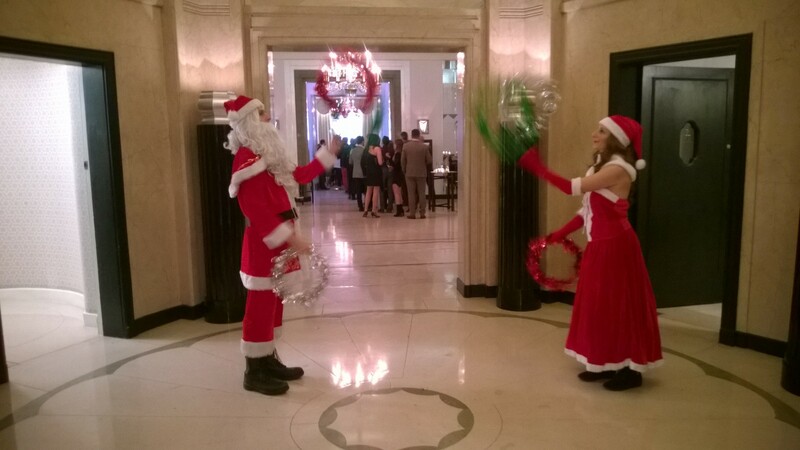 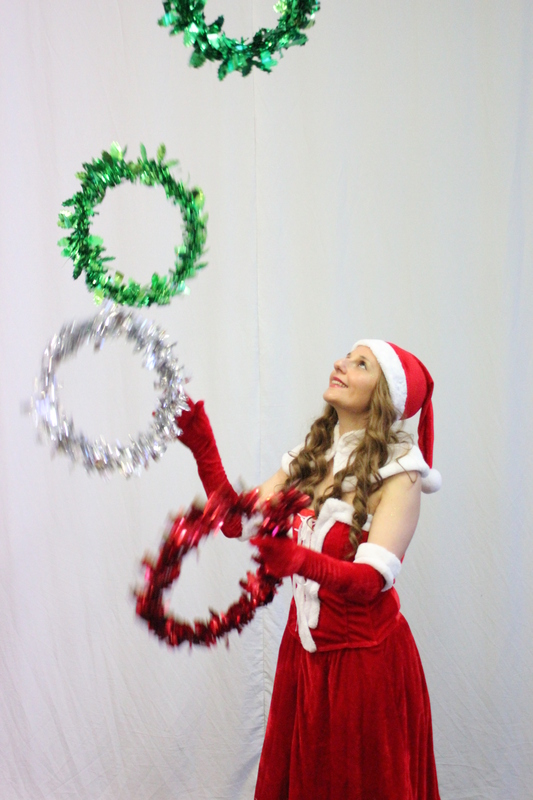 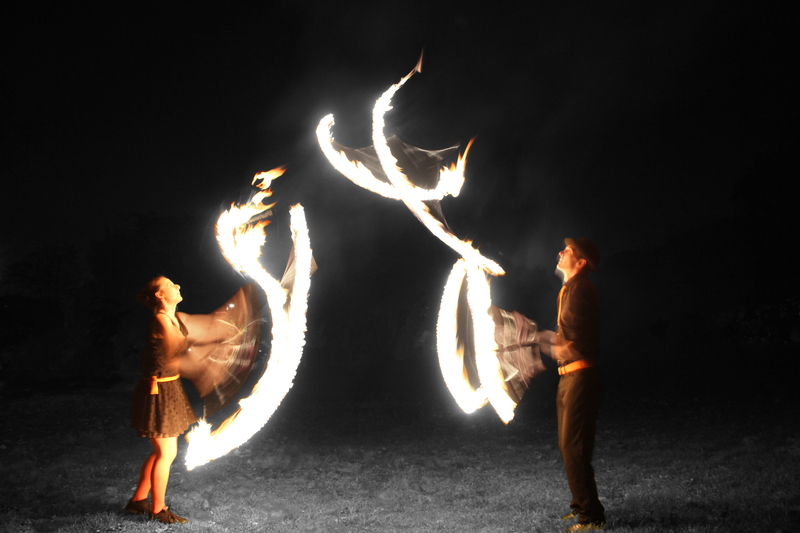 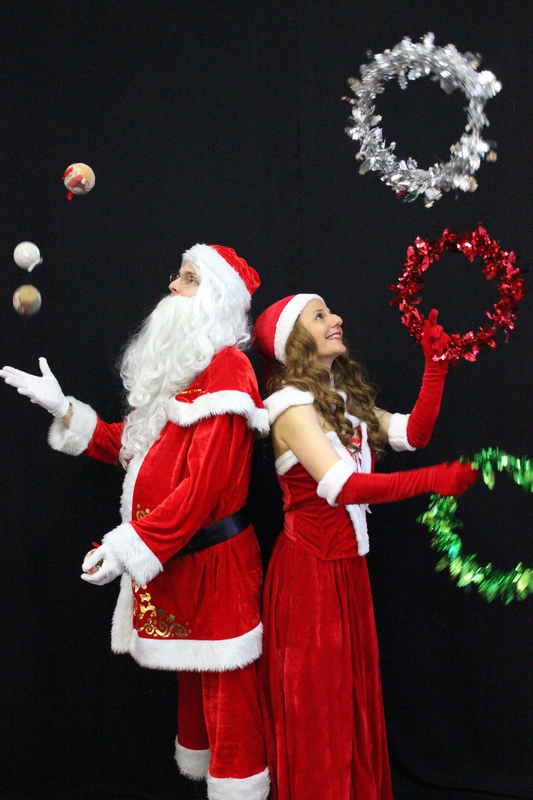 We practice together on a regular basis and create stage acts and walkabout characters. 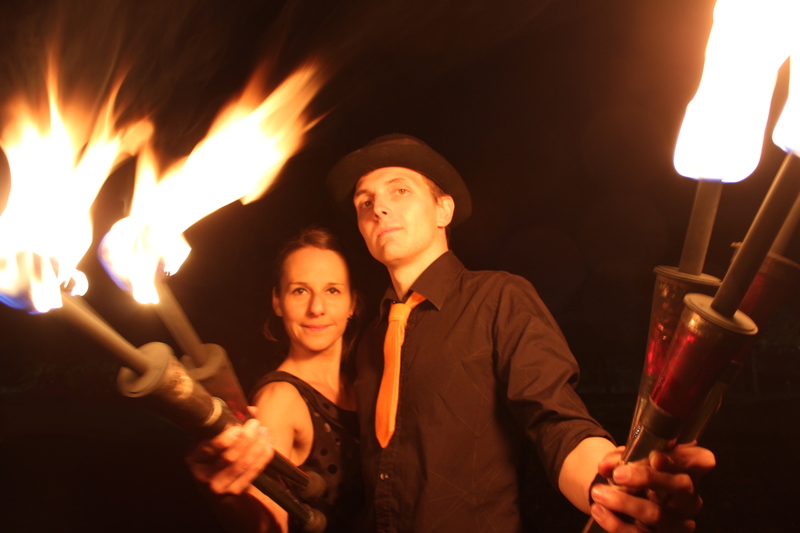 We work independently and for companies Jack in a Box and Zoe Ryan Artists among others. 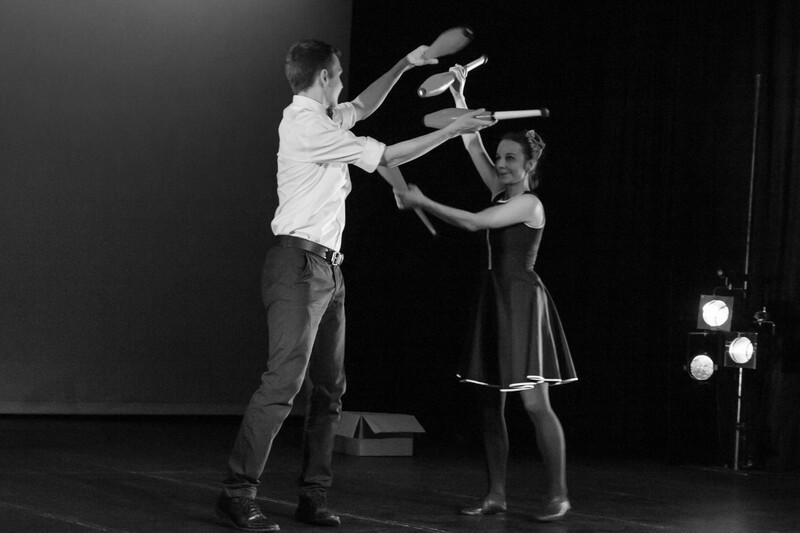 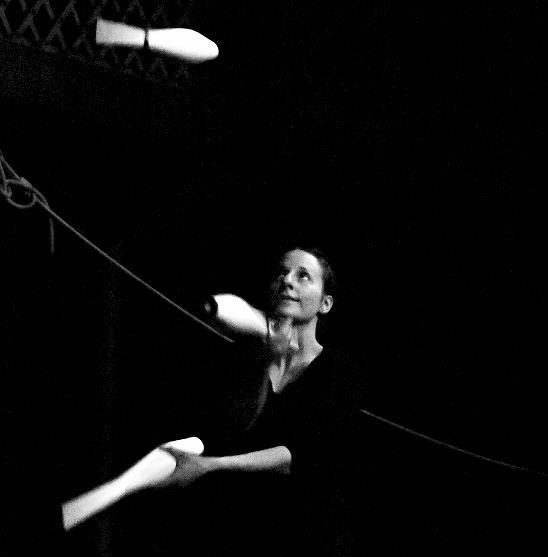 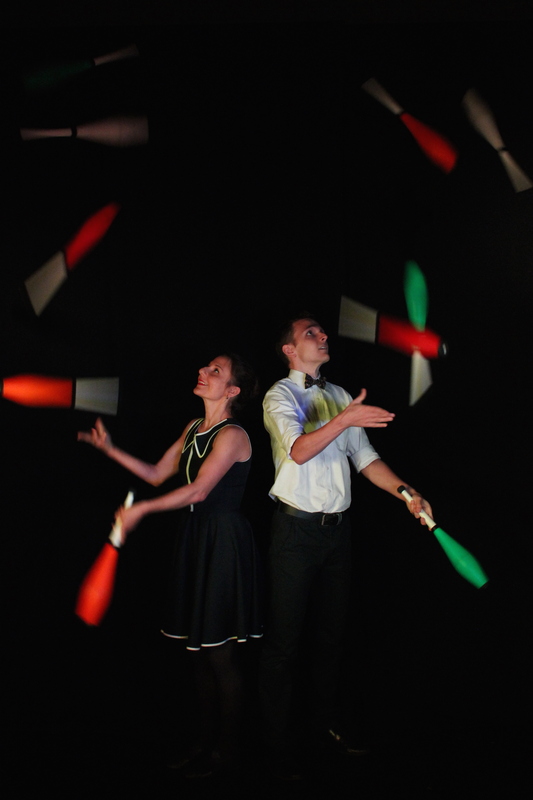 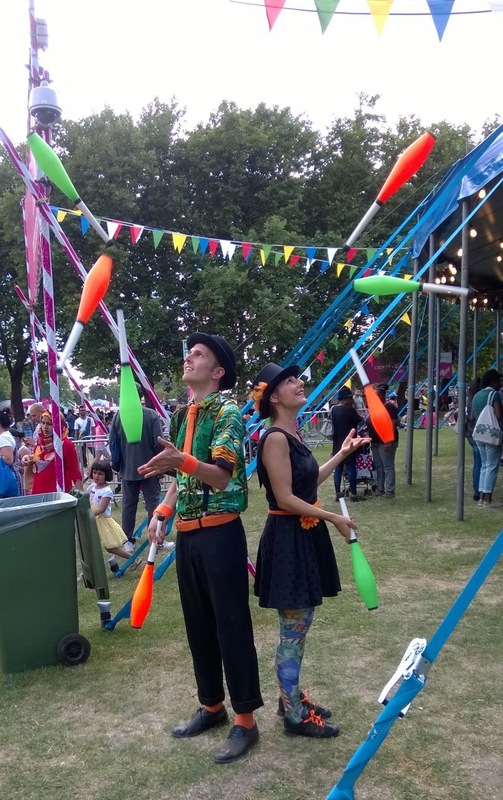 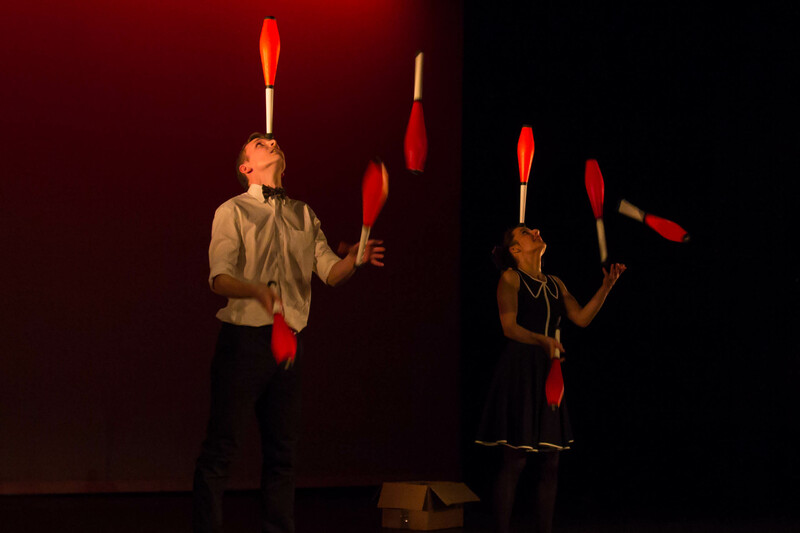 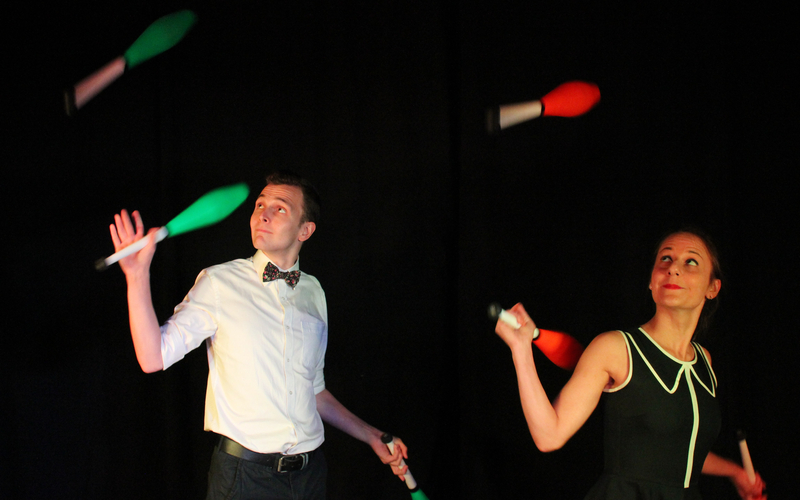 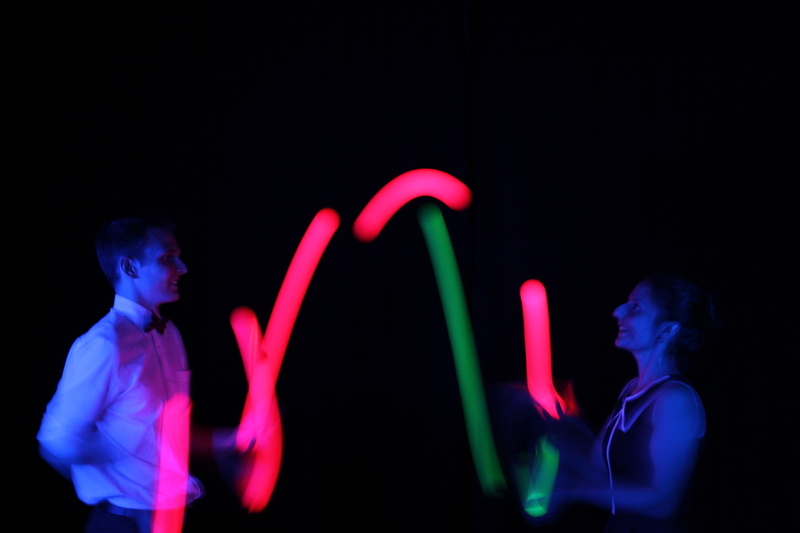 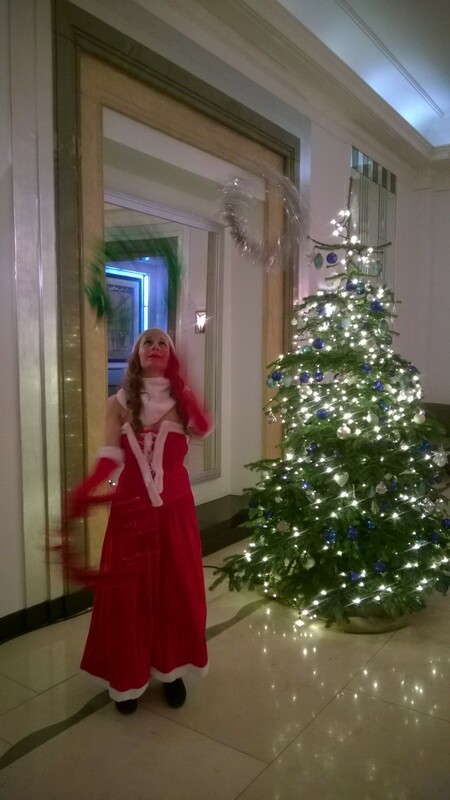 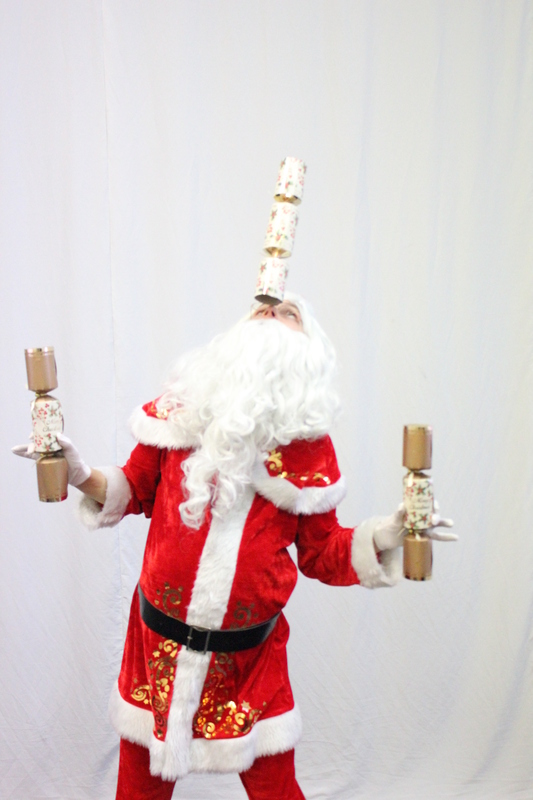 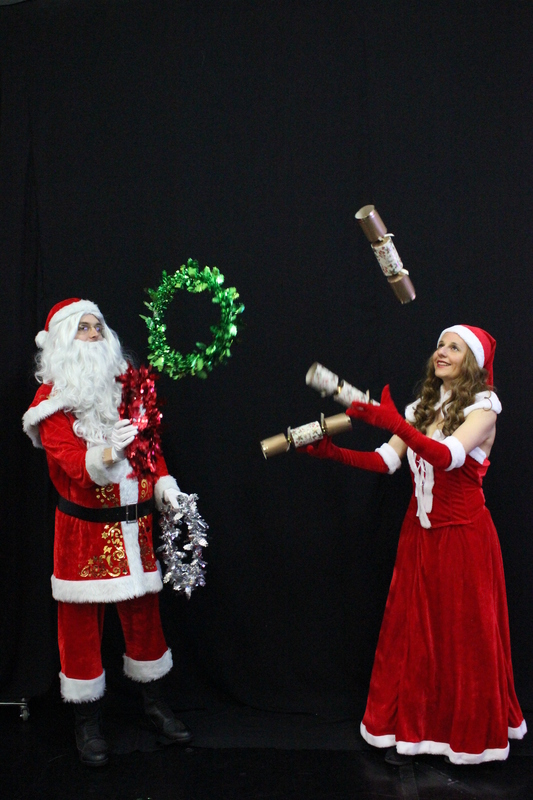 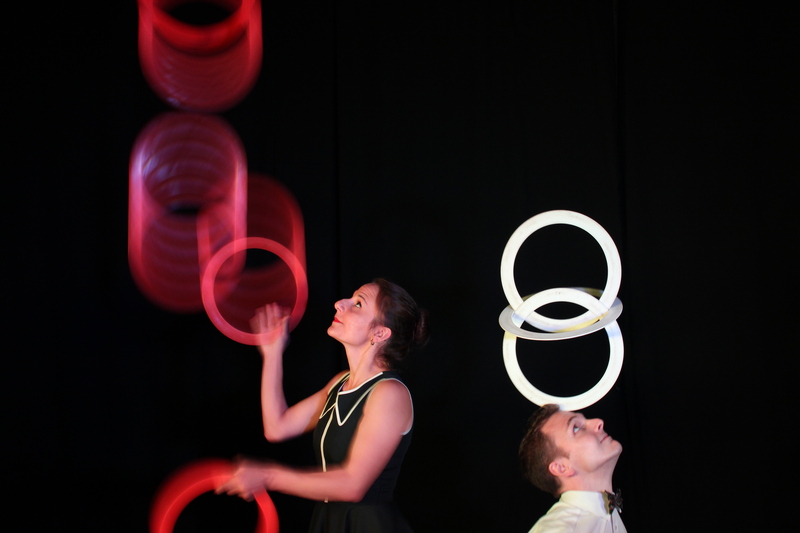 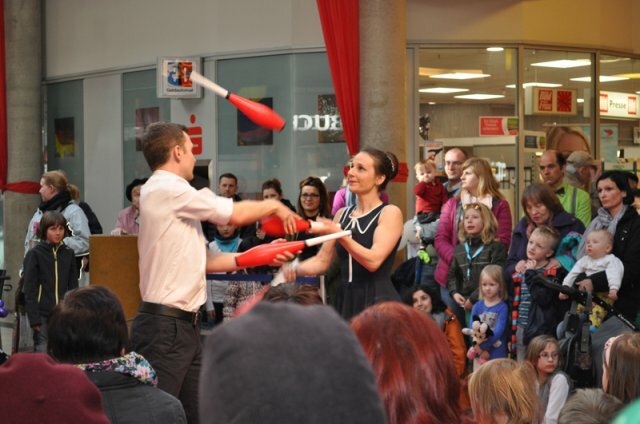 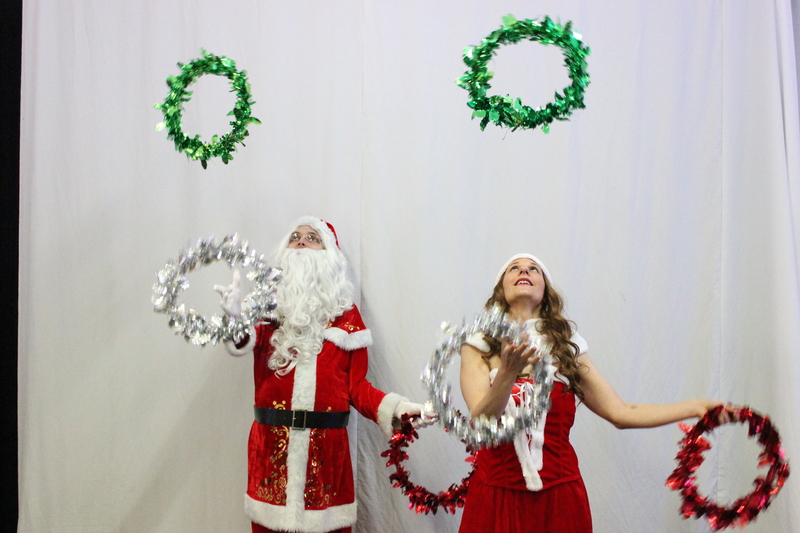 Here is a video to our juggling duet ‘A good Catch’.